Betty was born and raised in Christian County, Kentucky, and studied commercial and fine art at Austin Peay State University and graduate work in studio painting at Murray State University. 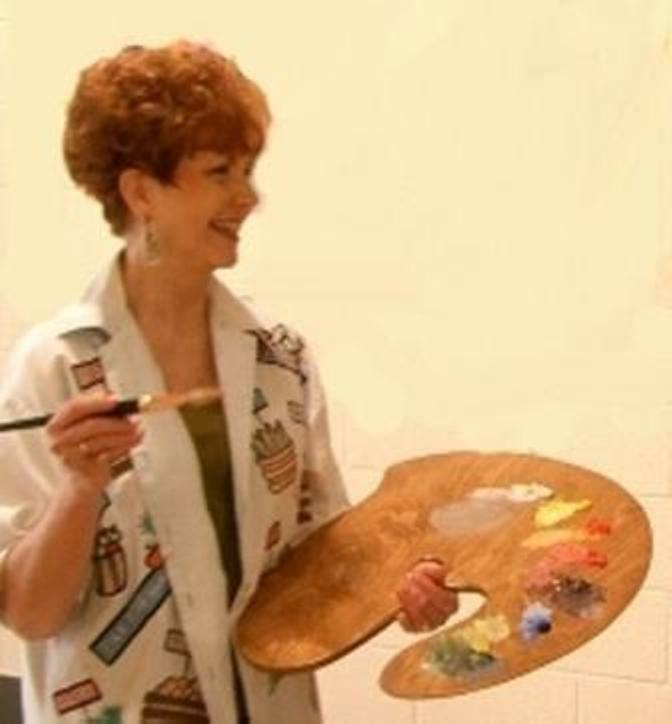 She has exhibited in many art shows throughout the region and won several awards for her paintings. For the last few years, Betty has studied portrait painting with Dawn Whitelaw, Michael Shane Neal, and Chad Boyd—all notable portrait artists from Nashville and Franklin, Tennessee. She also was privileged to get to attend a workshop given by the famous portrait painter, Everett Raymond Kinstler, at the Art Students League in New York City. Betty’s paintings can be seen at Staton’s Art & Framing and The Guild Gallery in Hopkinsville, Kentucky; at the Tennessee Art League in Nashville, Tennessee. Her studio, Originals by Liles, is located in her home at Hopkinsville, Kentucky. Betty accepts commissions for all types of paintings and drawings and may be contacted at 270-885-7941 or email: [email protected]. Painting is a passion that she has enjoyed all her life. She enjoys painting a variety of subjects in various medias, including oil, acrylic, watercolor, and mixed media. Betty is a member of the Hopkinsville Art Guild, the Downtown Artists Co-op, The Chestnut Group (plein air painters), the Women Painters of the Southeast, and the Portrait Society of America.